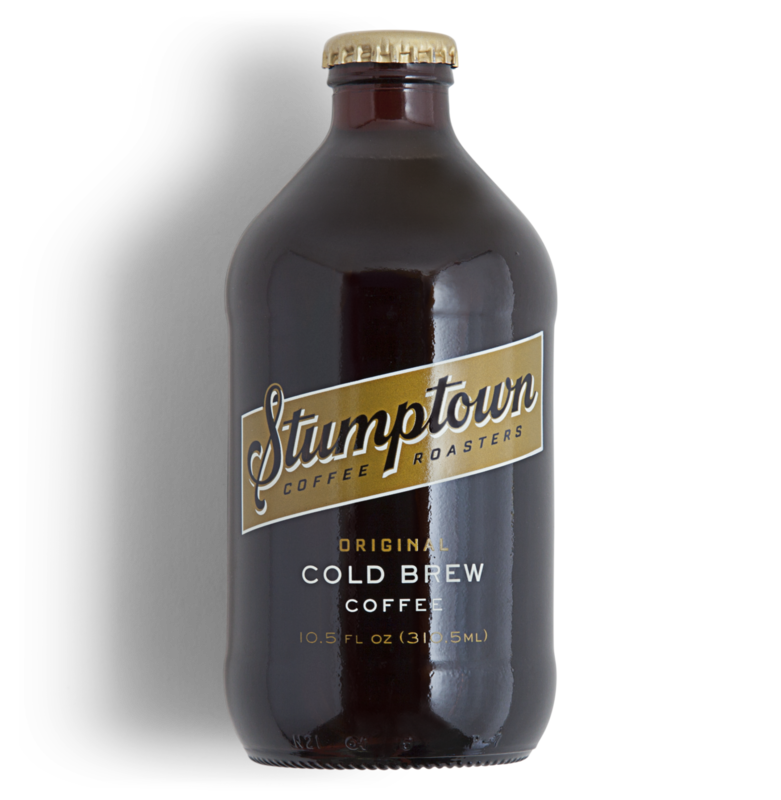 Perk up + cool off with Stumptown's classic cold brew-- now beautifully bottled and ready to sip at Walmart. Yes, you heard me. 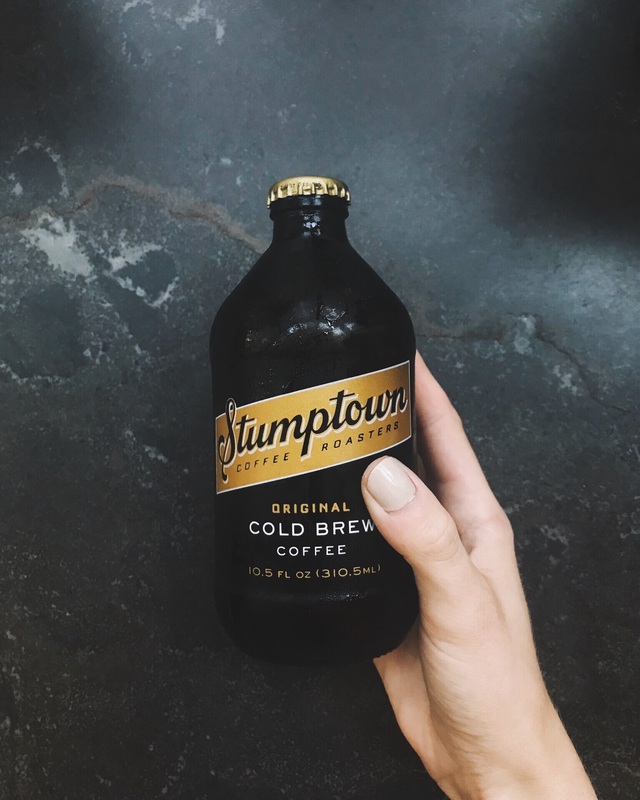 This cold brew packs a serious punch, in the caffeine and flavor department [it is so chocolatey]. Not available for purchase online, but stocked + ready in stores! Pro tip-- don't take your coffee black? Pour this one over ice + add a splash of oat milk. A perfect match.